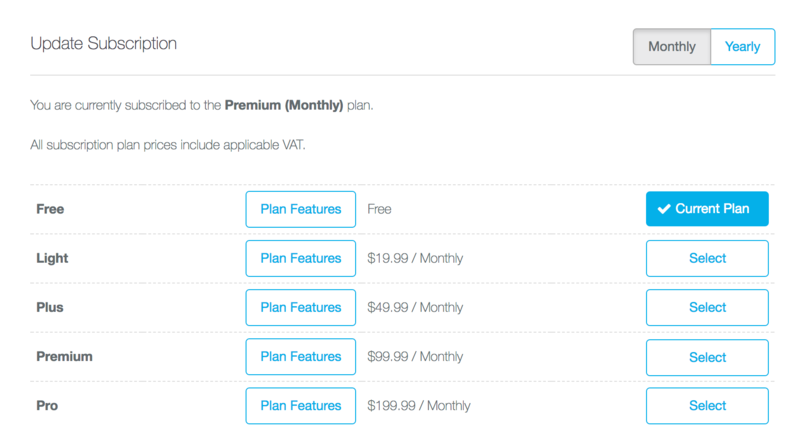 All plans start with a 14 day FREE trial period. The free trial is the FULL VERSION with all the features made available. After the initial 14 days you will need to begin a paid subscription to continue using Workstack, the plan you'll need will depend on how many users you have at the time the trial period expires. During the FREE trial you will receive a reminder email after 1 week and then 3 days before it will expire. To find out more about the available plans take a look at the Pricing page on our website. When the 14 day free trial expires you will automatically be put on to the Free Beginner plan if you only have up to 2 users. If you look in the Subscription settings you will see that the Beginner plan has become active - NB: this only happens at the end of the free trial.